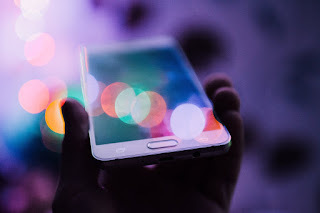 Amazon Web Services, Inc. (AWS), an Amazon.com company, announced that Standard Bank Group has selected AWS as its preferred cloud provider with the intention of migrating its production workloads, including its customer facing platforms and strategic core banking applications to the cloud. 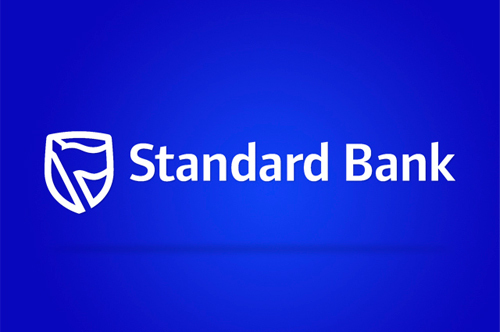 Standard Bank Group will leverage AWS services, including data analytics and machine learning, to automate financial operations and enhance customer facing web and mobile applications. The migration to AWS will take place across all business units, subject to approvals from local regulators, including Personal Banking, Wealth, Corporate Investment Banking, and Insurance, driving a more personalized banking and investment experience for customers.